Find yourself close to nature with GoNatureTrip. 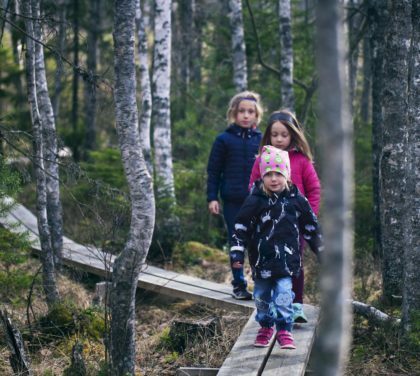 We are a network of small family businesses working together to give you the best outdoor family experiences and activities and local travel tips in Sweden. 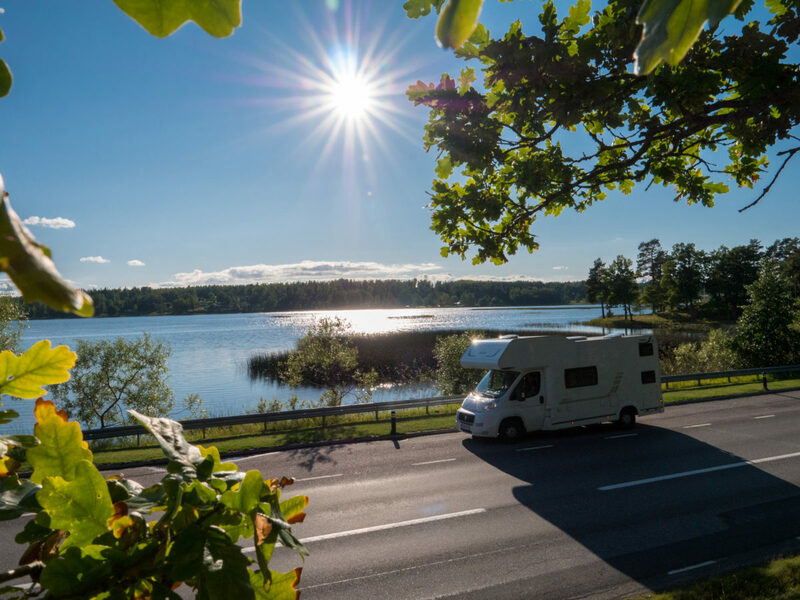 You can enjoy lakes, forests, food and culture in Sweden. On these pages you can find tips on destinations, where to park, bike, hike, fish and relax. You can also find information on campsites and parking in nature. 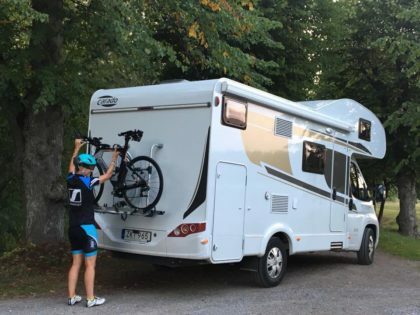 In addition to great tips on where to go and what do to , you can also contact motorhome rental or bike rental companies. Also, check out information for local tourist or outdoor guides. If you are on facebook you can communicate with us through the GoNatureTrip page. 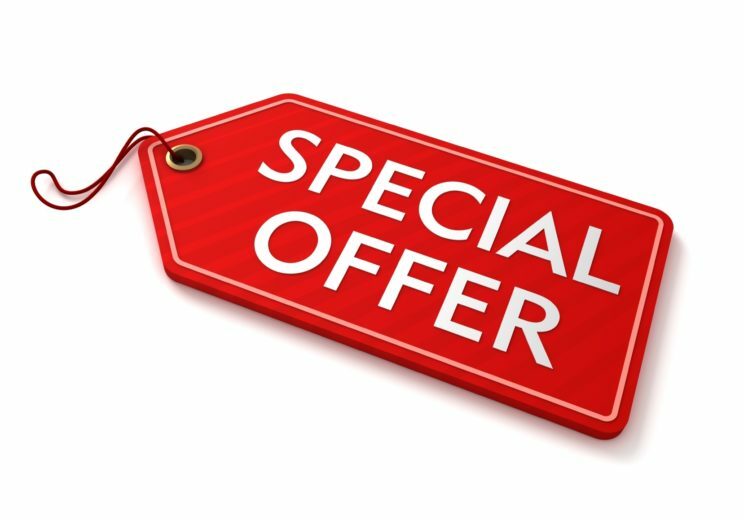 For special offers 2018 see below or click on photo. 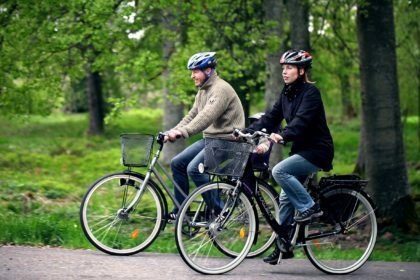 There are many small villages in the Kingdom of Crystal, including Målerås, which is becoming a hotspot for cycling in Sweden. Start cycling from Ödevata and end in Målerås. 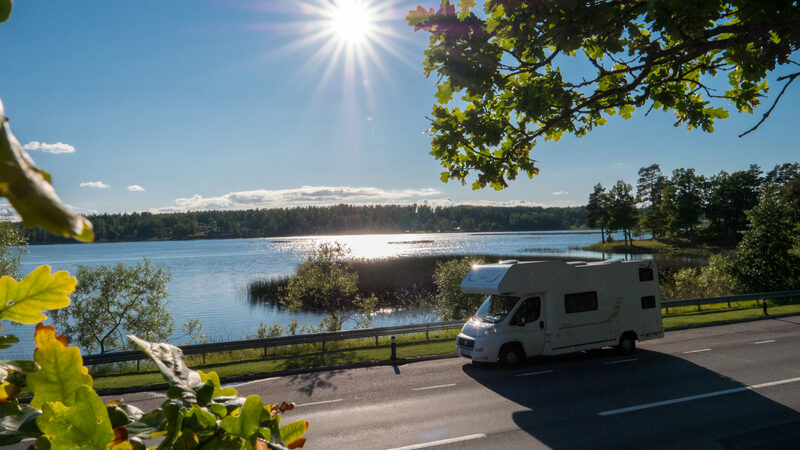 The modern and comfortable parkingspace for motorhomes you find at the contryside in Småland, close to lakes and forrests where you can go hiking or biking. 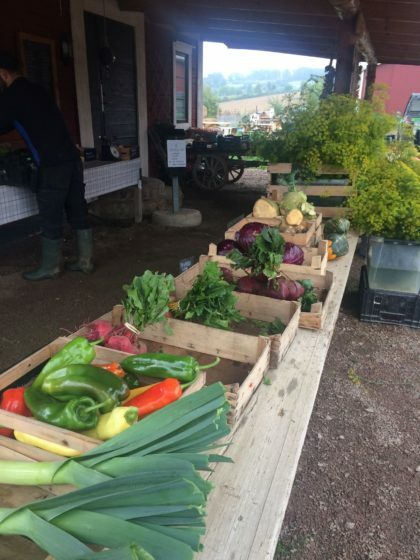 We offer all from exclusive parking space, sauna, restaurant to lovely nature and the history of John Bauer. Here you will feel the harmony. We first arrived at Ödevata Countryside Hotels. We were warmly welcomed by Magnus and Malin, the owners, to this comfy B&B/hotel in the middle of the forest. They are a family run business on the countryside. 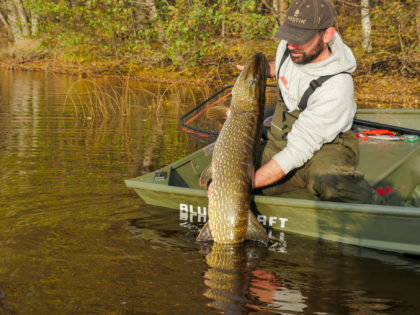 Start your Swedish vacation with a great fishing experience! Why not follow one of our fishing guides? Char fishing trip on the great Lake Vättern or fish zander, pike or perch on smaller lakes. 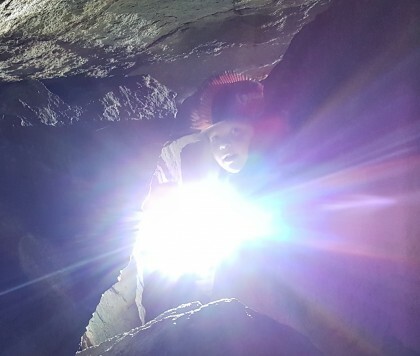 Discover the caves, go as far as you wish. 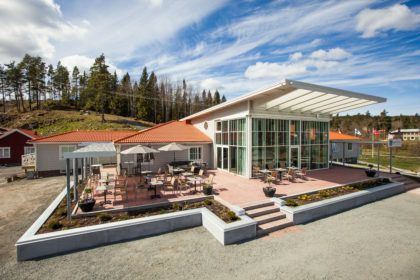 The deepest cave is 140 m.
While in Småland learn about the art glass heritage. 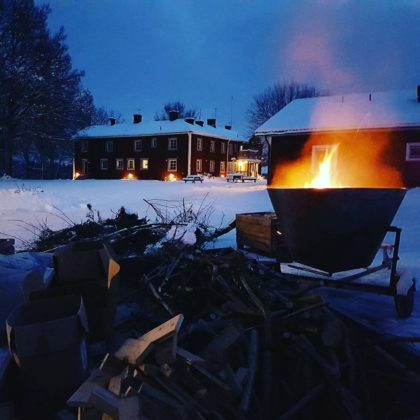 Målerås Village, something for the whole family.